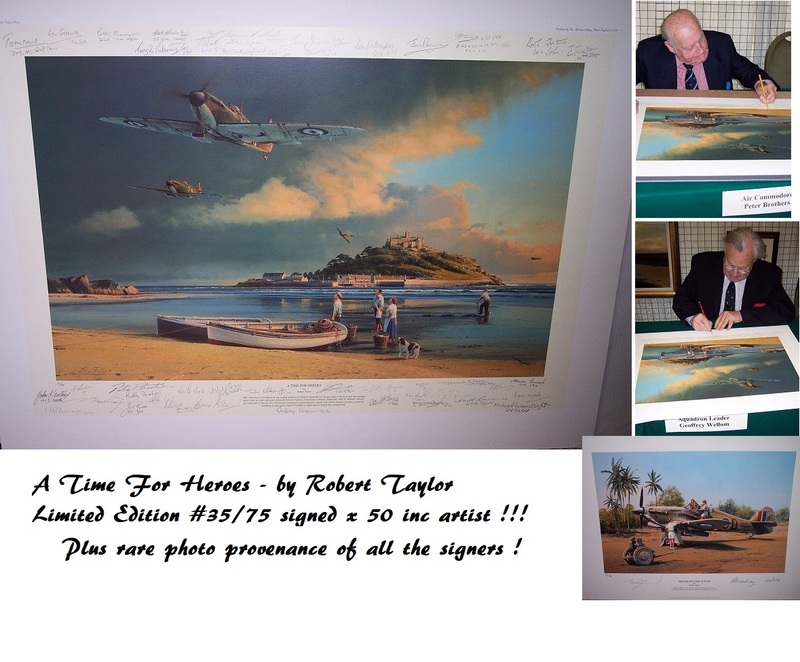 A rare one off UK signing (At Harrods in London's Knightbridge, October 20th 2007) , and one of only 200 signed (no 148). Sting adds "Best Wishes" to his autograph. 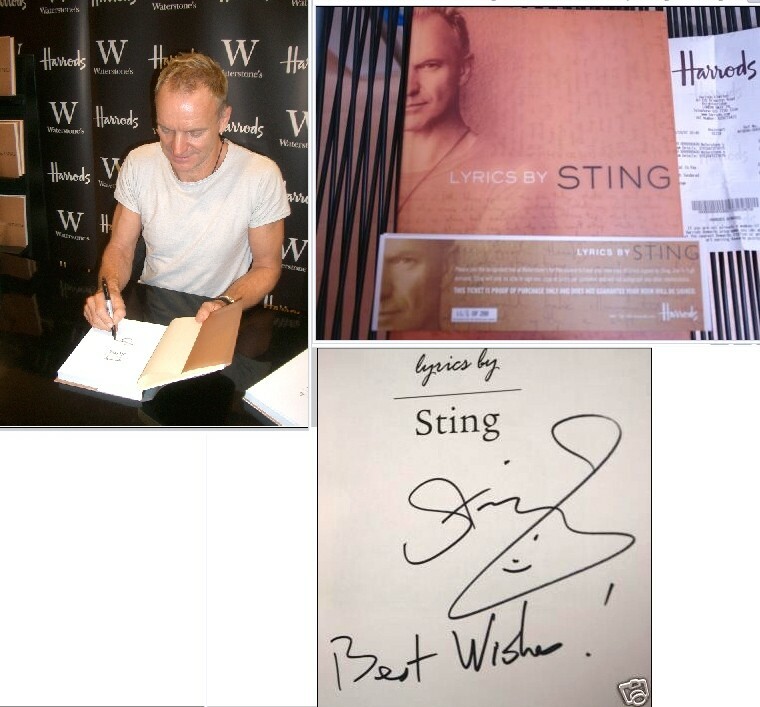 Please email us for other Sting / Police signed items as we also have a signed autobiography in stock.